At The Mount, you will find a culinary option to suit every taste and dietary requirement. 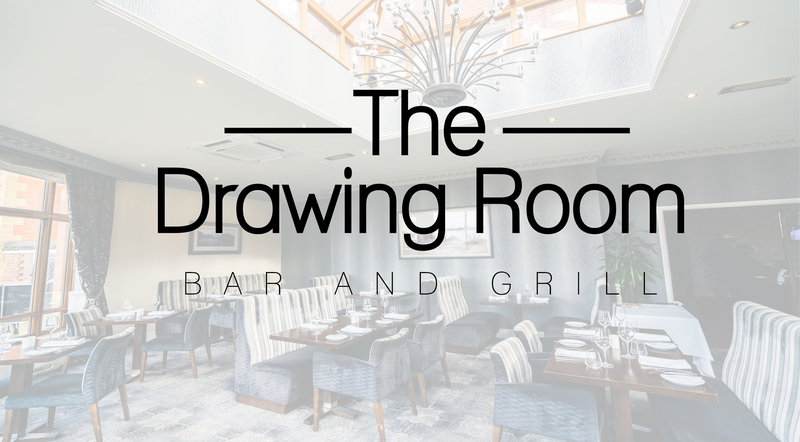 Whether you are looking for a quick bite at the bar, lovely afternoon tea in the lounge or a fantastic dinner in our restaurant you will not be left disappointed. If you have a particular occasion coming up why not let the Mount wait on your every need and try our private dining, rendezvous here and share some gorgeous gastronomic delights. The Drawing Room is set on the edge of the Mount overlooking beautifully kept gardens and has been designed to be traditional yet contemporary. 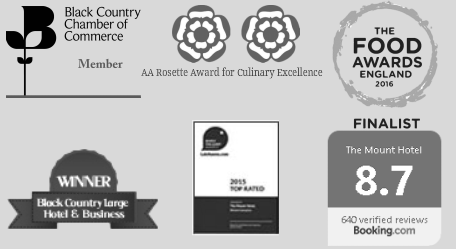 The 2 Rosette Awarded restaurant serves seasonal homemade food to a very high standard. All dietary requirements can be catered for an extensive Gluten Free options available. Like everything else at the Mount, the difference lies in detail. Our professional and caring staff understand your every need and food that suits the occasion.